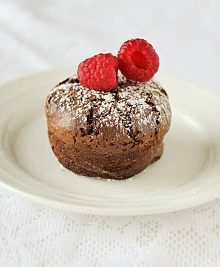 When searching for hazelnut recipes a while back, I came across this recipe for a flourless chocolate hazelnut torte on Sugarlaws that looked decadent. It’s been on my to-do list for a while and I finally had some time to make it this weekend. The cake was really easy to put together. This was my first attempt to make a flourless cake and I kept thinking I was missing something when I was done with the batter. It felt weird to not add flour. The cake was really rich. It tasted a lot like brownies. I couldn’t taste any hazelnuts though because the chocolate taste was so strong. 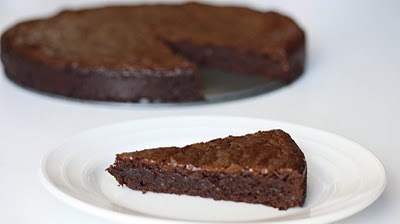 This torte is so easy to make and has a rich chocolate flavor. Preheat the oven to 350°F. Butter an 9-inch tart dish or cake pan and line with aluminum foil. Break the chocolate into pieces, and microwave it with the butter for 1 minute on high. Stir it — if the chocolate is not melted or close, repeat. Once everything is melted, stir in the cocoa powder. Mix together the sugars, eggs, and vanilla in a large bowl until blended. Add the hazelnut powder and chocolate/butter mixture and fold them into the batter. 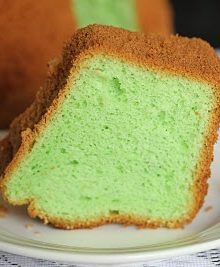 Pour the batter into a 9-inch round pan and bake for about 25 minutes (a toothpick inserted into the cake will come out with wet crumbs). Cool to room temperature on a rack. cool recipe – just in time for valentines day! Chocolate is always great for vday!